Yes, I know that Christmas is still nearly three months away, but people in the Staffordshire town of Tamworth are being encouraged to start thinking about the forthcoming festive season early. For now is the time of year in Tamworth when people of all ages are being invited to give full vent to their festive creativity by preparing for the town's Christmas Tree Festival. 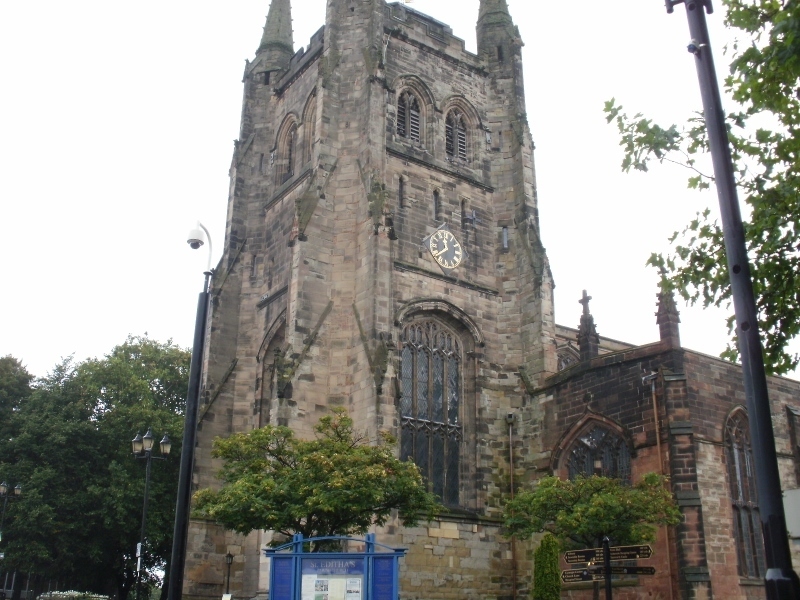 The anticipated collection of colourful and dazzling Christmas trees will go on display in St Editha's Church in the centre of Tamworth towards the end of November. But organisers of the annual festival are urging people to get in the yuletide spirit now by registering to take part in the event. Tamworth Borough Council's Arts and Events team have teamed up with St Editha's Church to invite businesses, community groups, charities, individuals and schools to come along and join in with one of the most popular Christmas events in Tamworth. This is an opportunity for organisations to use their creative flair and at the same time publicise their work and business. This year's Christmas Tree Festival takes place from Friday 23 November to Friday 30 November between 9am and 5pm. Members of the public can buy a token and vote for their favourite tree, with the winners of each category announced at the end of the festival. A space in the church costs £10 and people bring their own trees; real, artificial or other. The town's Christmas lights will be switched on over the weekend of the festival, with an expected footfall of up to 8,000 people. The lights will be turned on within St Editha's Square, next to the church, on Sunday 25 November. The lights event raises valuable funds for the church. Trees for the festival can be decorated in any way, including traditional, themed or reflective of the particular business or group. The church cannot supply mains power so any lights on trees must be battery operated. St Editha's Church Parish Office administrators Gwen Wilkinson and Dawn Perry said: "Since the festival began more than 10 years ago, we have displayed hundreds of Christmas trees in St Editha's Church and members of the public have come in and voted for their favourite. Please help to make this year's festival the best ever, with all money raised going towards the upkeep of our marvellous church." Decorating will take place on November 22 and 23 between 9am and 5pm. The Christmas Tree Festival will then be open to the public until Thursday 29 November, including throughout the Christmas lights switch on event on November 25. 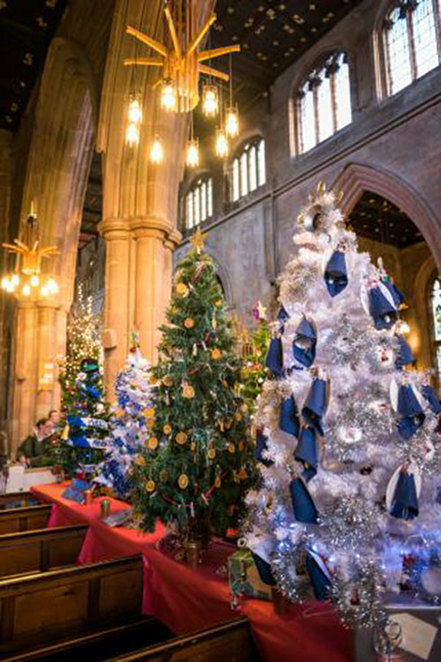 Application forms to take part in the Christmas Tree Festival are available from the Parish Office at 29 Church Street, Tamworth, St Editha's Church bookshop or via email at stedithas@btconnect.com. For more information, please contact the Parish Office on 01827 68339.